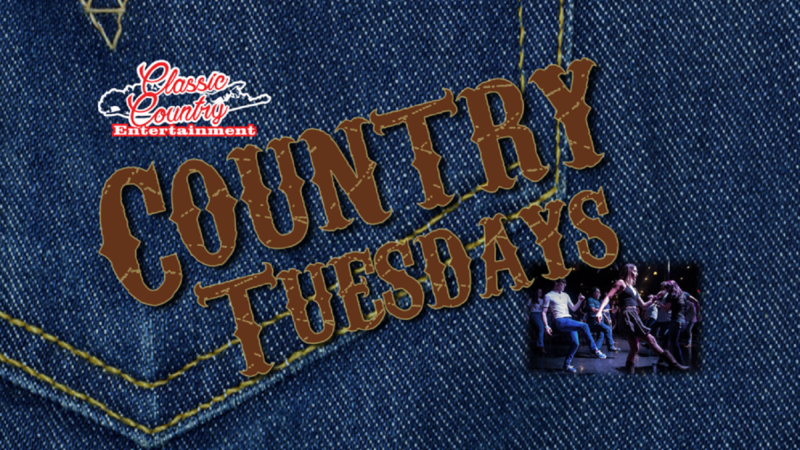 Welcome to Long Islands most favorite COUNTRY MUSIC NIGHT! Every Tuesday Night, The Warehouse and L.I. 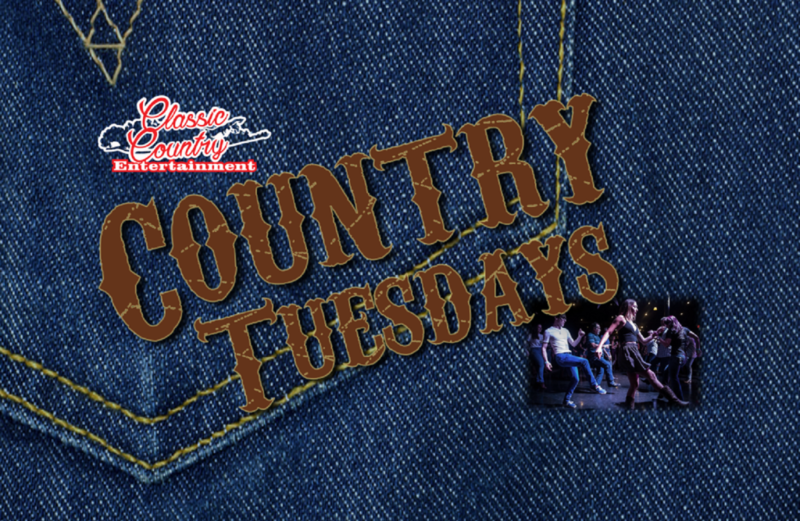 Classic Country Entertainment team up to bring you an incredible evening of Fun, Food, Cocktails, Country Music and Line Dancing. 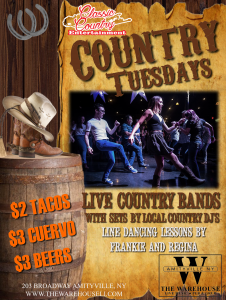 Each week will feature one of the areas best Live Bands, a local area Country DJ and Line Dancing Instruction from the famed duo Frankie & Regina.